Peña-López, I. (2017) “Policy brief. 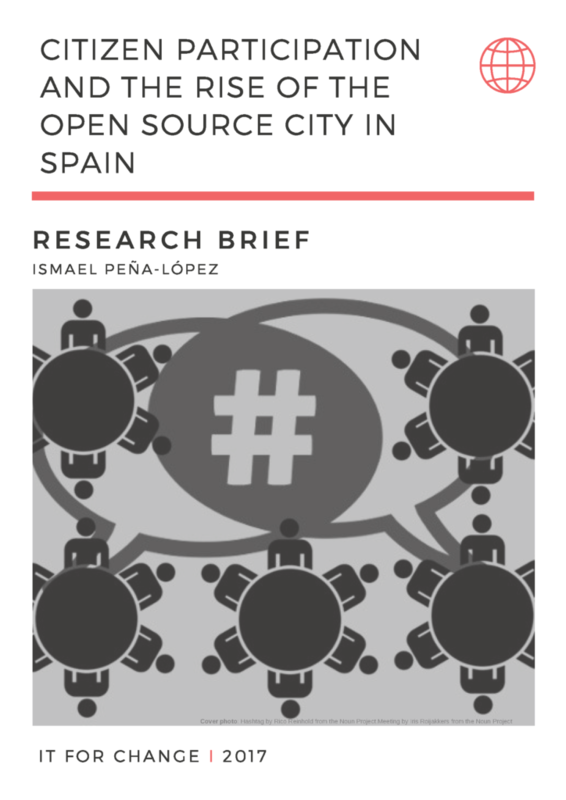 Citizen participation and the rise of the open source city in Spain” In ICTlogy, #165, June 2017. Barcelona: ICTlogy.